The Bernafon Acriva 9 features their unique ChannelFree™ signal processing. Unlike most hearing aids the signal is not split into a range of frequencies which is designed to keep a more natural sound. And means that they will continuously adjust their gain when needed. The Acriva range also feature Bernafon’s new Audio Efficiency 2.0 technology. This has led to some innovative new features as well as better sound quality and processing speed. This feature is designed to get rid of any unwanted whistling noises that may occur. These features allow the hearing aids to adapt automatically depending on the type or direction of the sound. With this technology, your hearing aids will communicate with each other and share information to further improve your listening experience. 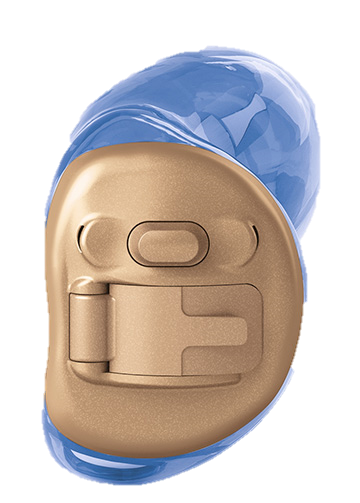 This feature is designed to ensure your hearing stays clear, whatever the environment. 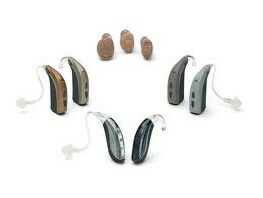 Data logging creates an accurate record of the hearing aid’s activity. Your audiologist can then check this information to ensure your hearing aids are performing at their best. These are dedicated programs to manage your hearing loss in specific listening situations. Many of the Acriva 9 hearing aids are wireless compatible so Bernafon have created a range of accessories which allow you to connect the hearing aids with a number of different audio devices. This can be connected to your television and will then transmit the sounds into your Acriva 9 hearing aids. This accessory gives you a hands free connection to your landline phone. It will also allow you to hear the conversation in both ears at the same time.